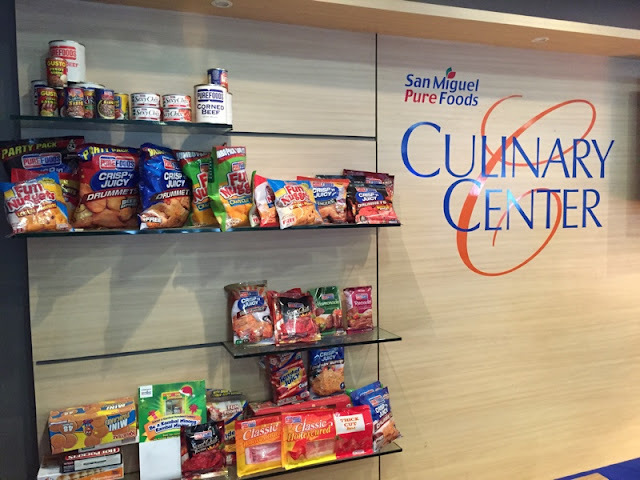 Make Delicious, Healthy and Affordable Dishes from watching San Miguel Pure Foods Home Foodies which airs beginning on August 10, Mondays to Fridays, after Unang Hirit on GMA 7 and beginning August 15, every Saturday and Sunday within Balitanghali on GMA News TV. You'll enjoy cooking a lot more once you've learn new twists, tips and techniques in food preparation with the experts from the San Miguel Foods Culinary Center led by Chefs Llena Tan-Arcenas, Rene Ruz, and RJ Garcia. The show will be hosted by true blue foodie, Drew Arellano. San Miguel Pure Foods believes that aside from dining out, foodies should come home and harness their passion for food by cooking in their own kitchens and creating their own food experience. 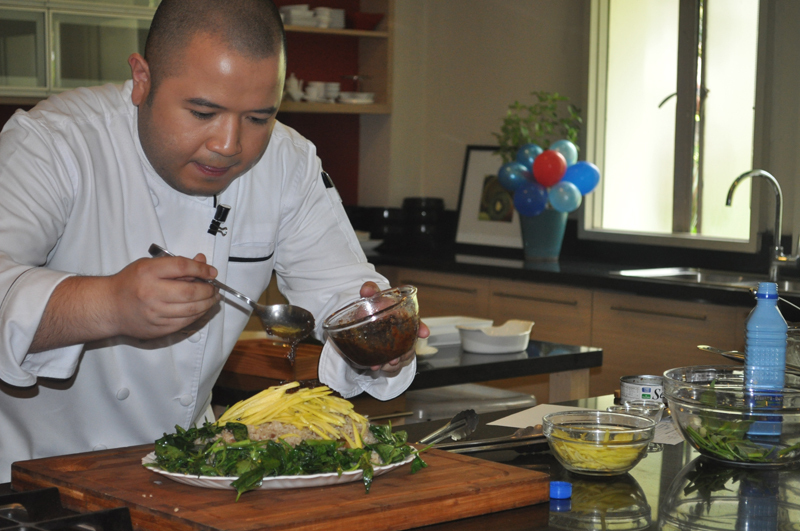 During the media event, they treated us to a wonderful and delicious cooking demonstration by Chef RJ Garcia. 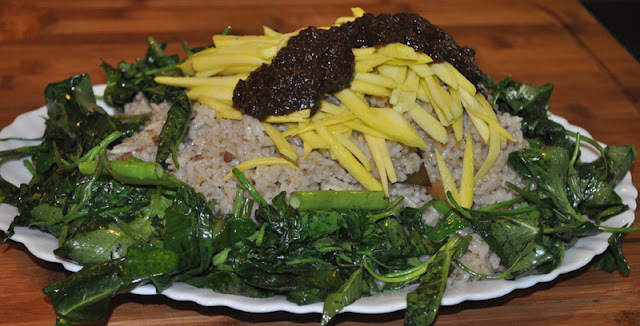 We learned how to make these delicious Chicken Adobo Rice. 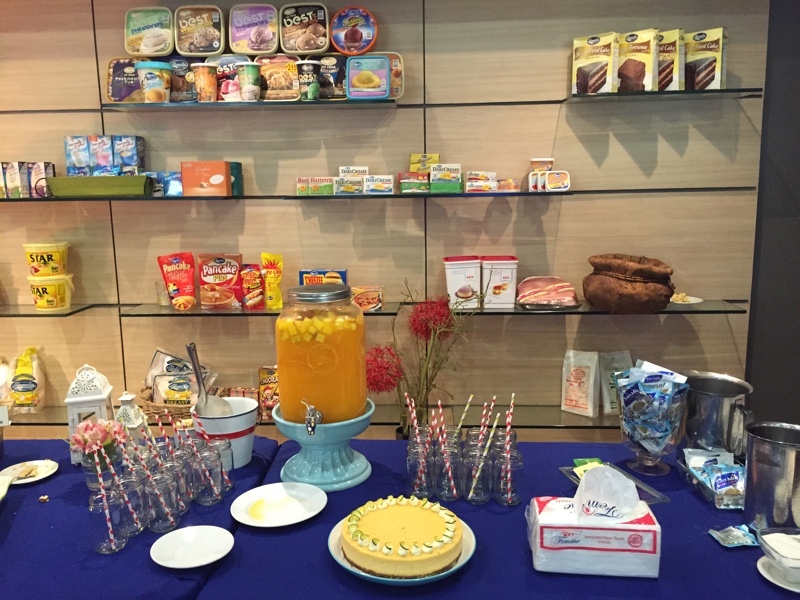 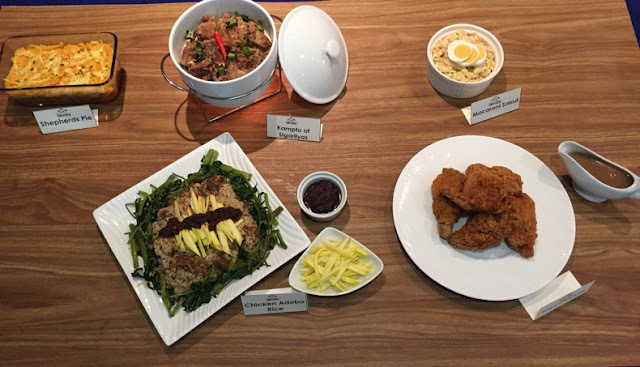 We also got to taste some Home Foodie dishes that are "masarap, masustansya at kayang-kaya." Don't forget to tune into GMA 7 daily to learn everything you need to know about making your favorite dishes.